Priced well below market value! 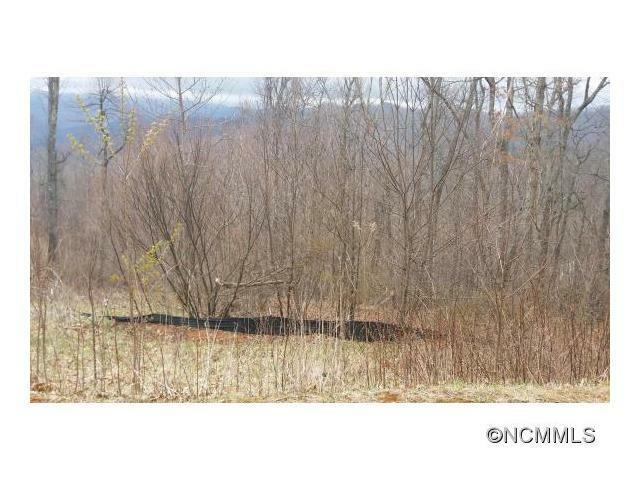 Prime lot located in upscale gated community only minutes to Blk Mtn and Avl. 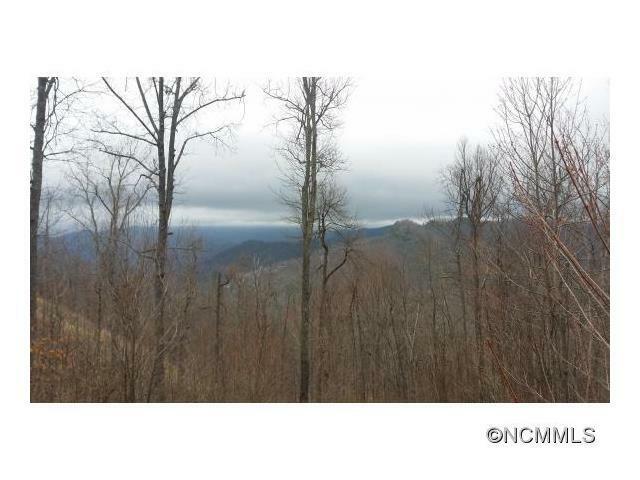 Amenities include hiking trails, large upscale clubhouse, playground, a vibrant social calendar plus underground utilities with city water, sewer and underground gas in place. 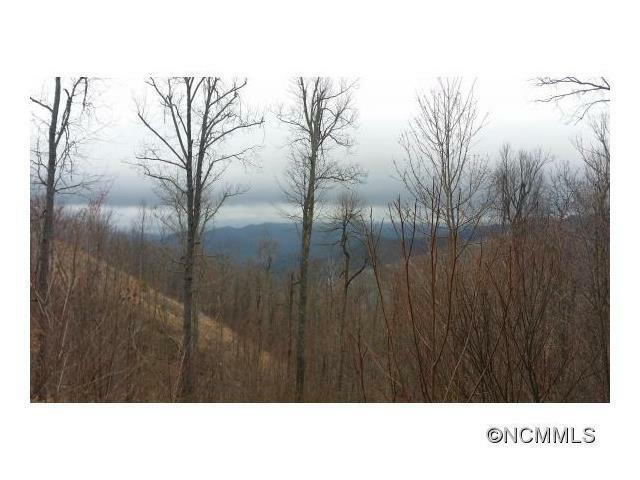 Located on a cul-de-sac with unobstructed long range views. HOA is debt free and has plans for continued infrastructure development.